When Is It Worthwhile To Buy? At some point in time most Americans wonder whether or not they should continue renting or buy a home. Owning a home is a part of the American dream. With that comes financial responsibilities, and it is probably the most expensive investment you will ever make. Over the last few years it has become harder to obtain a mortgage. Some people enjoy the relatively stress-free lifestyle renting has to offer. There are pros and cons to both renting and buying a home. 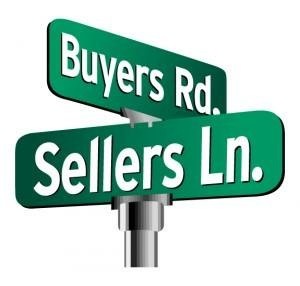 Only you can decide if the pros overcome the cons and decide if buying meets your needs, lifestyle and is within your budget. Renting has a far less financial risk than buying. If the sump pump breaks the landlord pays to have it fixed. The landlord pays for all home repairs, and most renters don’t spend a lot of time or money maintaining the home. If you need to move most landlords only require one month’s notice, as opposed to homeowners who spend months selling their home. A huge bonus with renting is if you can’t afford your rent you only get kicked out, as opposed to your house being foreclosed on which can damage your credit for years! 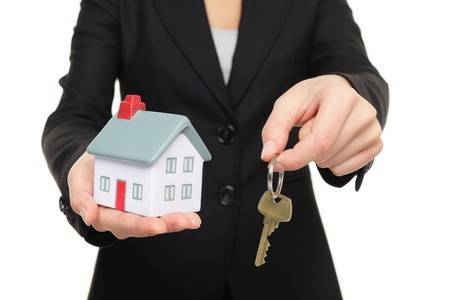 Compared to being a homeowner, renting provides a more carefree and stress-free lifestyle. However, you will have nothing physically to show when you are done renting. Your rent may go up year after year due to housing shortages, inflation or the landlords’ property taxes. If you are in a multi-family dwelling, you may share adjoining walls with other tenants making loud noises an issue for you or your neighbors. You can’t make improvements or renovations without the landlords’ permission. If you hate the orange, outdated kitchen you can’t change it unless the landlord approves or pays to have it changed. Being a homeowner has the distinct advantage of building equity in your property, which can be used to pay for medical bills or entertainment products. A home is a valuable asset. Homeowners have the luxury of making major renovations, which can give a big return on investment if they decide to sell their home. Homeowners get tax benefits renters will never get. Contact a tax specialist for detailed information. Unlike renting where the monthly payment may go up, a typical mortgage payment will never increase; it stays the same monthly payment over the lifespan of the mortgage. Over time the value of your home should go up, especially if there is rapid growth and development in your neighborhood. The worst thing that can happen when you are a homeowner is if you can’t afford your mortgage payments your house will be foreclosed on, which will damage your credit for years. If you don’t like your neighbors you may be stuck dealing with them for years. It takes months to sell your property. You have to pay the annual property taxes. The initial down payment and closing costs can easily take away all or most of your savings. If you need to sell your home within the first 5 years of buying the home you most likely won’t make a profit when selling it. Only you can decide when is a good time to purchase a home. 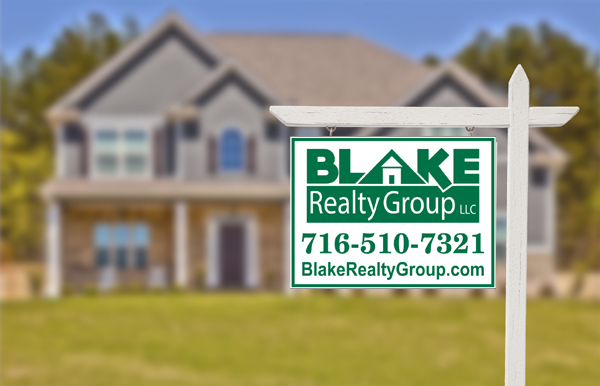 https://blakerealtygroup.com/wp-content/uploads/2018/08/blake-logo-white.png 0 0 innovationsahead.com https://blakerealtygroup.com/wp-content/uploads/2018/08/blake-logo-white.png innovationsahead.com2015-12-11 02:07:492018-09-04 13:01:10Should I continue renting or buy a home?